Arunachal Government has decided to provide crop loan under the Chief Minister’s Krishi Rinn Yojana at zero percent interest rate to the farmer of the state. 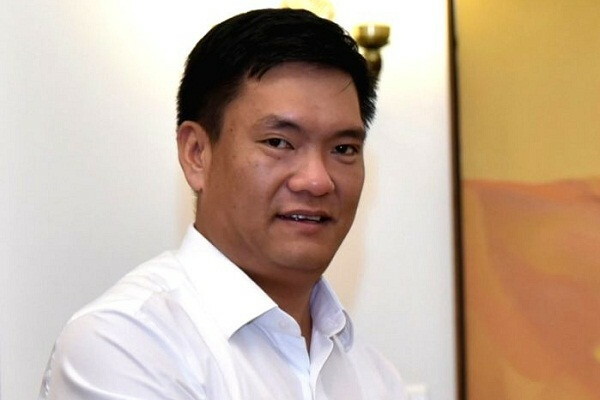 Chief Minister Pema Khandu has announced on 22 May. This the big step towards enabling the farmer of the state. Through the scheme, the farmers of the state will easily access the Banking credit scheme. Under the scheme, the state government would provide crop loan at four percent interest rate on Kisan Credit card up to 3 lakh loan.The loan under Chief Minister’s Krishi Rinn Yojana is sanctioned by all the bank to all farmers of the state. According to the Finacial Department of the state, the loan would be given in the current financial year. Chief Minister Krishi Rinn Yojana would benefit all the farmers availing Kisan Credit Card or crop production loan from Arunachal Pradesh Rural Bank, all commercial banks, Arunachal Pradesh State Cooperative Apex bank (APSCAB).The application forms for the Kisan Credit Cards and crop loans would be made available by the banks itself. The format would be the same as being already used to avail KCC and short-term crop loans. Arunachal Pradesh state government has set a target to provide scheme benefits to at least 7500 farmers within the current financial year.